Tired of bucketing water around? 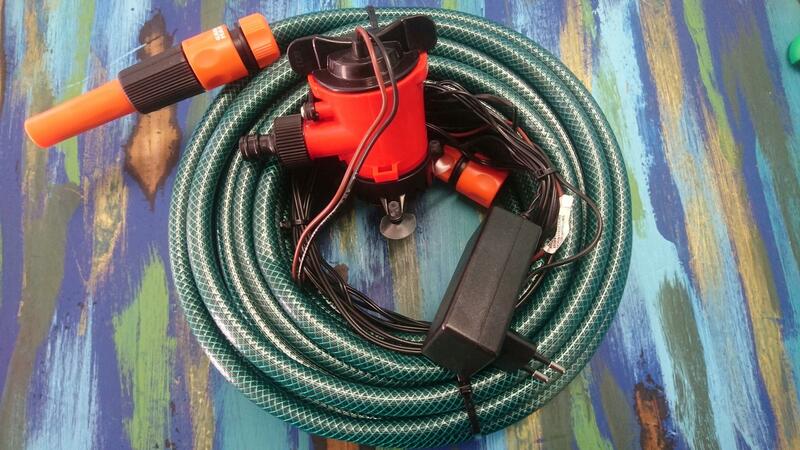 Check out this "plug & play" grey-watering kit for only R 995 excl. VAT for a super fun and easy way to save water! Includes pump and power supply with 20 m hose and fittings.